How Will CRM Help Grow My Personal Injury Practice? Some lawyers still have a Rolodex, the rotating-card file first popularized in the 1950s. 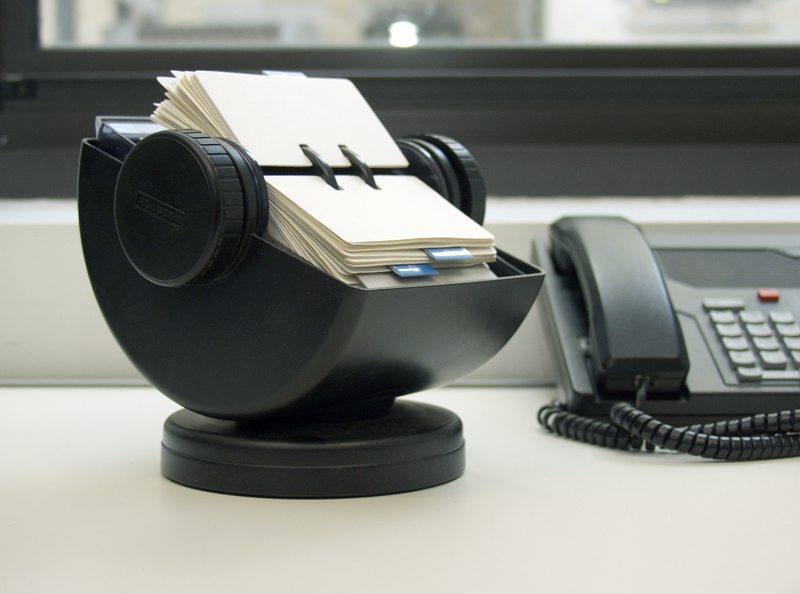 The Rolodex was, in many respects, the ancestor of modern Customer Relationship Management (CRM). Modern CRM is much more than a list of names and addresses or a stack of business cards. CRM lets you be proactive in identifying sources of new clients and using data analysis to help build your personal injury practice. What makes CRM more than just keeping a Rolodex or a simple client database? The “R” in CRM offers the answer. It is about building and maintaining relationships with your clients, as well as with potential clients. CRM software like CoCounselor offers a complete system for managing the client relationship from initial contact until the final resolution of a personal injury claim. A CRM is not just for storing data. It is for making connections between that data to make your law practice work more efficiently and effectively for your clients. For example, with CoCounselor you can track every task and event related to a client’s lawsuit. This includes making sure you file the complaint before the statute of limitations expires, scheduling depositions, and even maintaining regular correspondence with your clients. This information is also available for your entire staff to see, so everyone is on the same page at all times. Beyond individual client relationships, a good CRM enables you see how your entire personal injury practice is doing. It lets you know where your clients come from and what geographic areas you should target next. It helps you track statistical trends, such as how much certain insurance companies are settling for, how long it takes to get to trial, and what specific areas of your personal injury practice generate the most revenue. Remember, the hardest part of running any business–and your law firm is a business–is focusing on long-term growth while still managing day-to-day operations. Law practice management software helps you with both: It automates most of your daily administrative tasks while providing you with sophisticated data analysis tools to know what direction to take your practice next. You might be concerned that a CRM is too complicated to learn or adapt for your firm, but the idea behind law office management software like CoCounselor is that it is flexible. You can create custom fields within the software to keep track of information that is specific and critical to your practice. You can even generate reports based on these custom fields. As for complexity, CoCounselor was designed by personal injury plaintiffs’ attorneys for use in their own practices. This is not generic software. Our goal is to provide a first-rate CRM experience that seamlessly integrates into your existing workflow. We also offer convenient monthly, quarterly, and yearly subscription plans that easily scale to the size of your firm. But you do not have to take our word for it. Call us today at 800-808-6184 or visit our website to schedule a personalized live demonstration of CoCounselor.